Two of Philip Glass‘ closest collaborators and friends, Dennis Russell Davies and Maki Namekawa, perform an all-Glass recital of music for two pianos and piano four-hands. Renowned piano soloist Maki Namekawa has the distinct honor of recording Glass’s complete piano études, released on Orange Mountain Music in 2014. Her forthcoming solo piano album of the complete soundtrack to the film MISHIMA is forthcoming on OMM Records. Namekawa has toured regularly for years with Philip Glass, presenting his Complete Piano Études in cities around the world, most recently including the Barbican Centre in London. Following studies at the Kunitachi Music University in Tokyo, Namekawa pursued advanced work under Pierre-Laurent Aimard at the Musikhochschule in Cologne as well as studies with Werner Genuit and Kaya Han at the Musikhochschule Karlsruhe and Stefan Litwin in Saarbrücken. 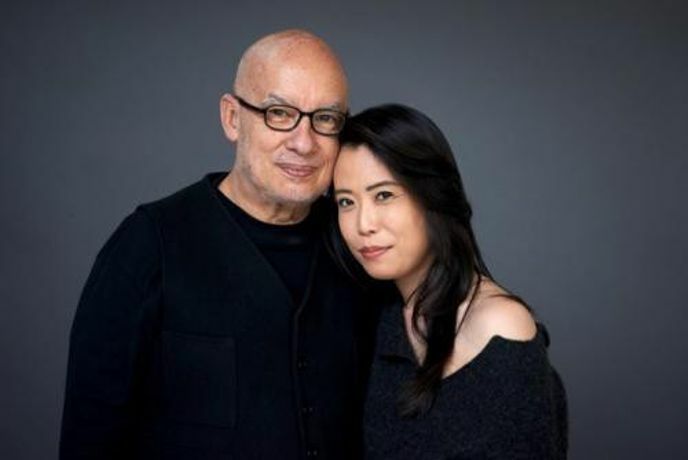 Namekawa has been performing the music of Philip Glass with Dennis Russell Davies since 2003.